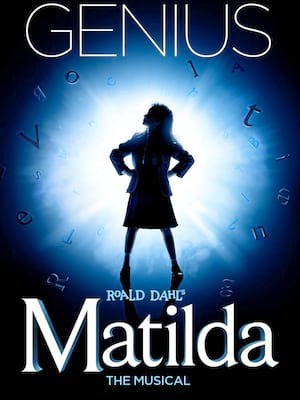 Easily the standout musical of the decade! 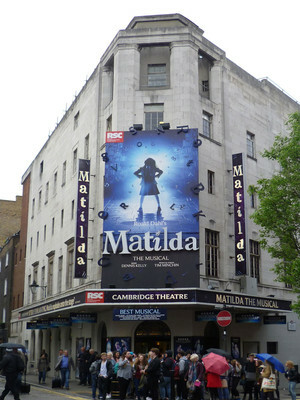 The Cambridge Theatre is a West End theatre which opened in 1930. The theatre is known for its particularly intricate design, and was Grade II listed in 1999. It underwent refurbishment in 1950 to completely change the style, with red d�cor and chandeliers. However, this was reverted in 1987 when it was refurbished again to restore the original design with gold and silver. The venue has been used to show films in the past, however more recently it is used primarily for musical theatre. Please note: The term Cambridge Theatre as well as all associated graphics, logos, and/or other trademarks, tradenames or copyrights are the property of the Cambridge Theatre and are used herein for factual descriptive purposes only. We are in no way associated with or authorized by the Cambridge Theatre and neither that entity nor any of its affiliates have licensed or endorsed us to sell tickets, goods and or services in conjunction with their events.